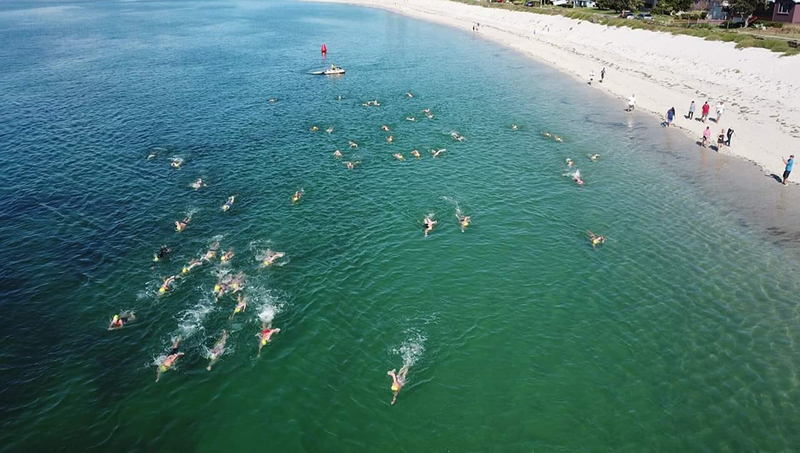 Home › General › Jimmy’s Beach Brilliance as Open Water Swimmers Shine! 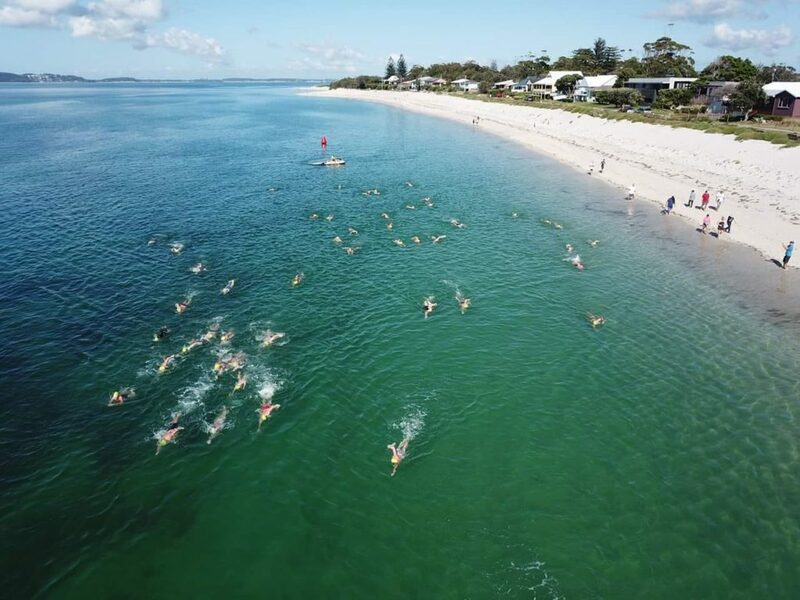 Swimmers and organisers of the Jimmy’s Beach Open Water Swim could not have asked for better conditions on Sunday the 11th of November. The water was calm, warm and the sky was blue. There was minimal wind and maximum fun! 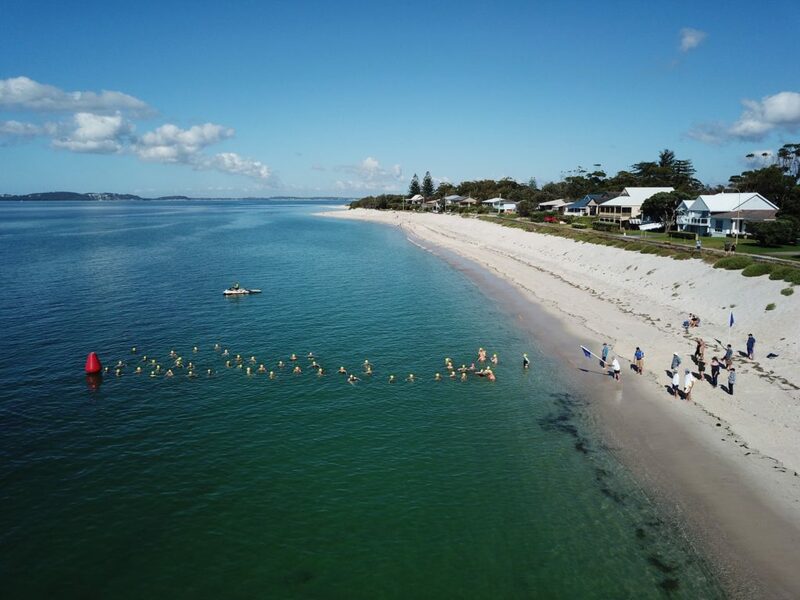 Over 50 swimmers took part in the 1.5km or the 600m ocean swims run by the Myall Masters Swimming Club. This was an amazing event with a stack of excited competitors from around the state. Well done to all the swimmers and event organisers! Winners as listed by Myall Masters Swimming Club. 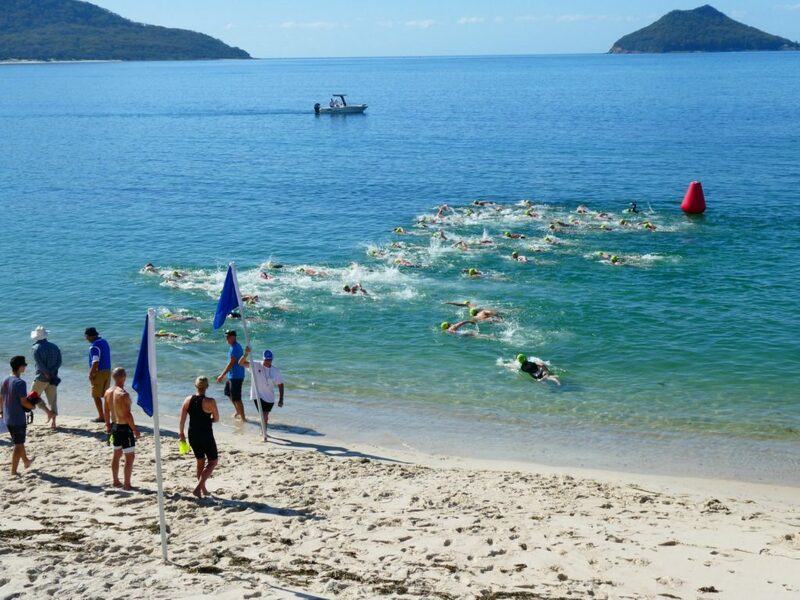 More photos at Myall Masters Swimming Club Facebook page and website. See you at the next event! Check out www.mastersswimmingnsw.org.au for a club and event near you!